Desserts, Dinner and Food You'll Love! 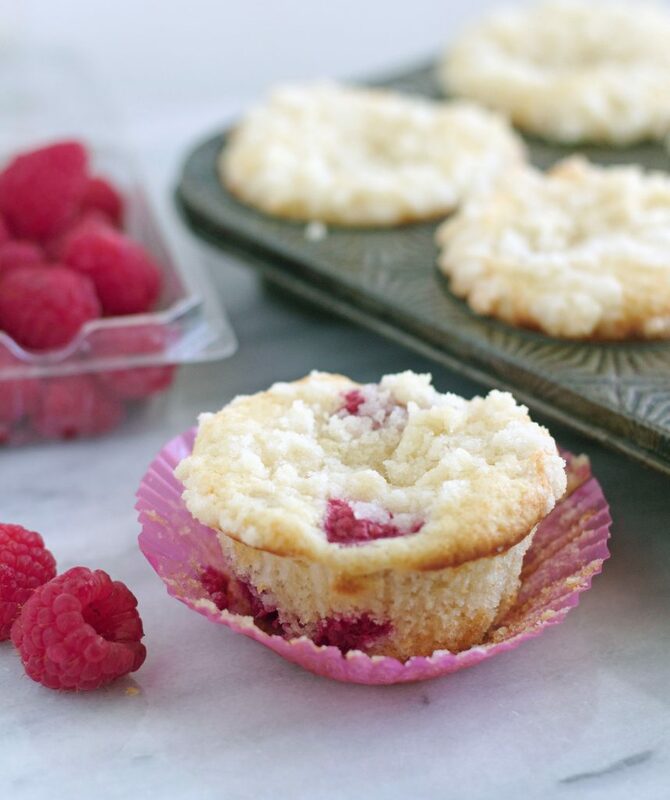 These Raspberry Streusel Muffins are the perfect thing to make if you’ve got fresh raspberries sitting in your fridge. They’re buttery, tender, perfectly sweet and absolutely delicious! These lemon raspberry muffins are probably one of my most favorite muffins. I’m not sure if it’s because of the raspberries or because of the streusel and the glaze. Whatever the reason, they are completely fabulous and you should try them if you never have. 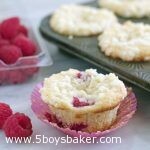 A while back I ran across another raspberry muffin recipe in an old Paula Deen Magazine of mine. They were calling my name because, duh, raspberries and streusel. . . no brainer here my friends. They’re easy to make and just really good. They’re nothing fancy, just simple and delicious. Perfect for breakfast, brunch, lunch or even to go along side dinner. In a large mixing bowl, cream the butter until creamy. (You can use a hand mixer or a stand mixer). Add granulated sugar and mix until creamy . Add the vanilla extract, almond extract and eggs, mixing until combined. In a small bowl combine the flour, Add flour mixture to butter mixture alternately with half-n-half, beginning and ending with flour mixture. Mix at low speed until almost combined (the remaining flour will be completely mixed in after you fold in the raspberries.) Fold in the raspberries. Scoop the batter evenly the lined muffin tins. Top with streusel topping. Bake for about 20 minutes or until a toothpick, when inserted comes out clean. For the streusel topping: Combine the ingredients in a small bowl. Using a pastry blender or fork, cut into butter until mixture is crumbly. So happy you to hear you loved them. Thanks Kristine! Hi! 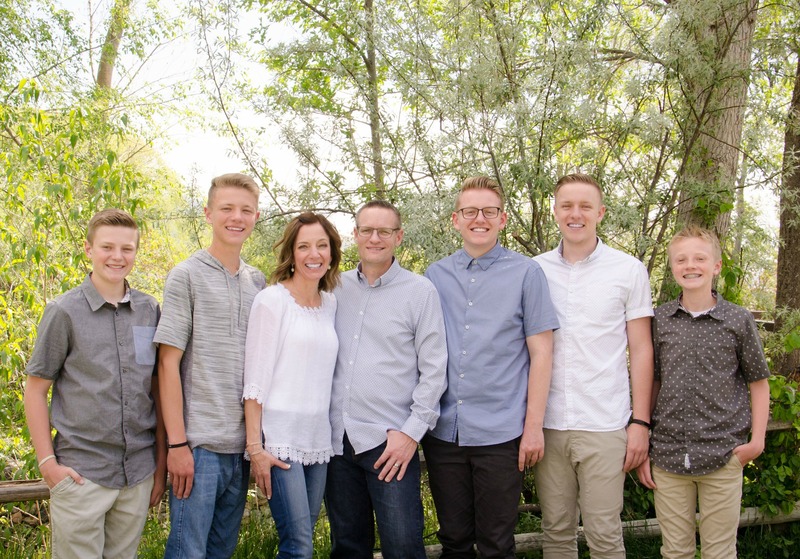 I'm Jodi, welcome to 5 Boys Baker where I share my love of chocolate & sweets and everything in between.